With consumers becoming more and more tech savvy and demanding and spending more time on surfing the net, creating ads only for web based platforms is not enough for a growing business. To capture a broader market, you have to create ads for various mobile devices to drive traffic to your site. 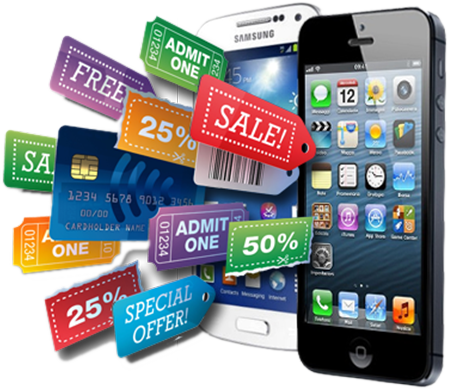 Mobile advertisement is the latest trend in the online advertising space and is a powerful and compelling means to connect with your visitors on a personal level. Commerce Cabin is a leading online marketing company that offers mobile advertising services which allows brands and agencies to present outstanding ads of their company by using powerful technology and proven techniques. Our experts target users according to your business vertical and identify related mobile profiles and display your ads when consumers download various services like applications, games, music, ring tones and etc. We have a creative team of developers and designers having experience in creating ads for a wide range of mobile devices allowing you to reach beyond the limits of conventional advertising. As a reliable mobile advertising company, we help you to bring the power of the platform to your business brand. 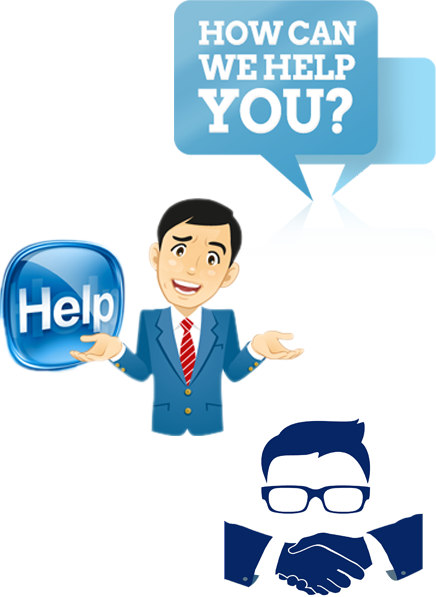 Associating with us will help you to enjoy our extensive range of services and help you to go further than just attracting the audience. We have worked with clients from various industry verticals and if you are planning to implement mobile advertising campaign then submit an enquiry and find out more about our services. Since mobile apps are highly popular and mostly used by consumers, they are great places to display a mobile ad to reach out to your targeted audiences. We use messaging platforms like WhatsApp to make your mobile advertising campaign viral and reach out to a wider range of potential visitors. This is an effective means to reach out to your audiences and our SMS service helps you to target audiences based on their location, gender, age and etc. We also create videos, voice portals, WAP banners etc. that are stunning interactive ads that can attract the right audience segment.